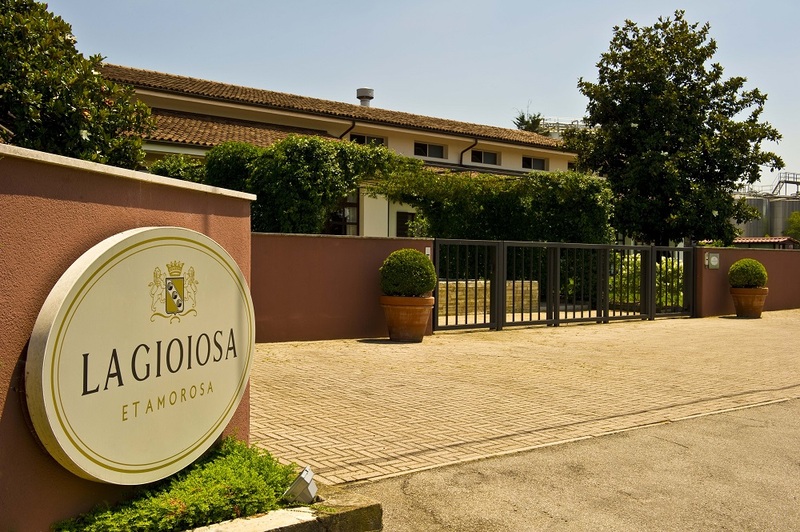 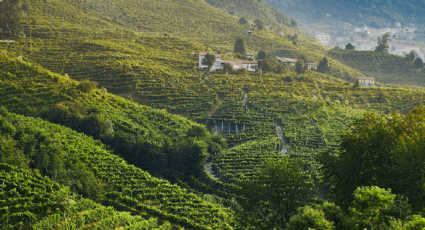 La Gioiosa offers Prosecco in the Sparkling and demi-sparkling versions, which are ambassadors of the local tradition with great pleasantness and drinkability. 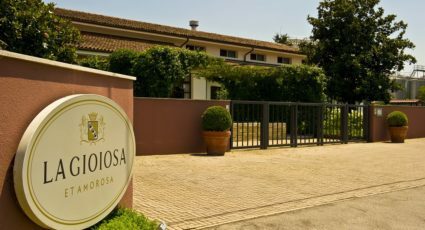 The winery’s desire to produce wines according to an innovative protocol aimed at high quality throughout the production cycle, from the vineyard to the bottle, according to sustainable practices, has lead over time La Gioiosa to marry and support projects such as the Wine Research Team and the certification Biodiversity Friend. 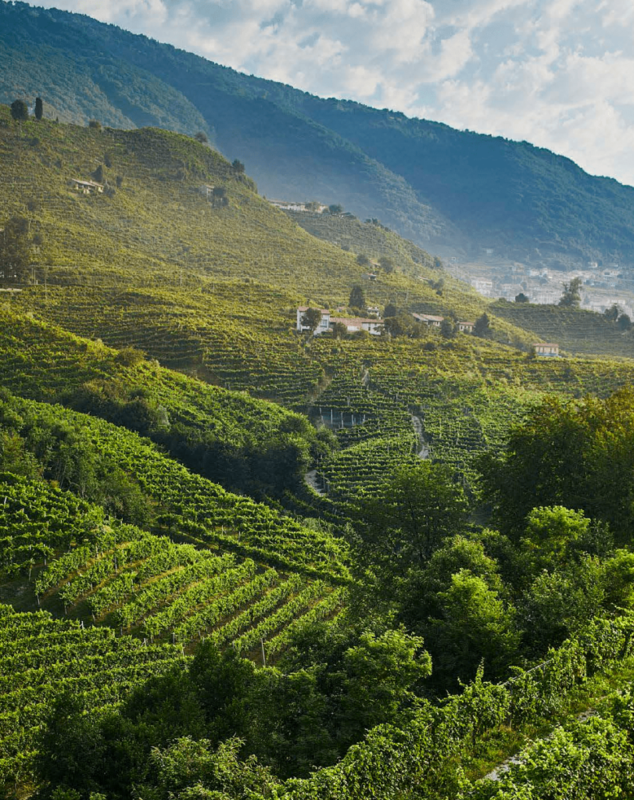 Emphasizing in this way what has always been the mission of La Gioiosa For Life: to share the magic of its bubbles in the world with respect for the environment, for a healthier future for our planet.